So rich and delicious. 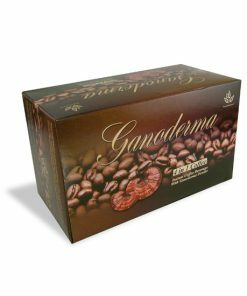 Welcome our newest ganoderma coffee member to our growing line of healthy coffee products. Sure to become a number one seller. 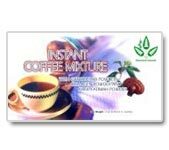 Ingredients: Non Dairy Creamer (contains milk protein), Raw Cane Sugar, Coffee Powder, Ganoderma Powder, Cappuccino Powder, Inulin, Skimmed Milk Powder, Tricalcium Phosphate, and Flavor. How much caffeine is in the cappuccino? 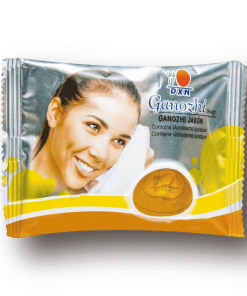 How many mg of Ganoderma? 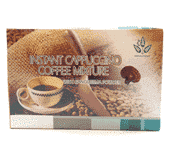 I recently tried the Cappuccino Coffee Mixture and was surprised at how good it was. I especially like it as an iced drink. I like this better than Mc******* I do not buy coffee at specialty stores or drive-thrus very often, only occasionally. Now I can have one when I want and it is much cheaper. I also drink the 2 in 1 Black in the morning and switch to the Kacip Fatimah Coffee Mixture in the evening and sleep great. 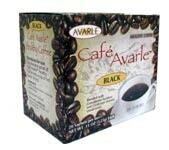 I feel Ganoderma coffee gives me energy but not coffee jitters. I love this product, thank you! Love the cappuccino flavor. I can honestly say that I don’t even want Starbucks anymore! I love having the cappuccino at night with a small dessert. It’s SO good!